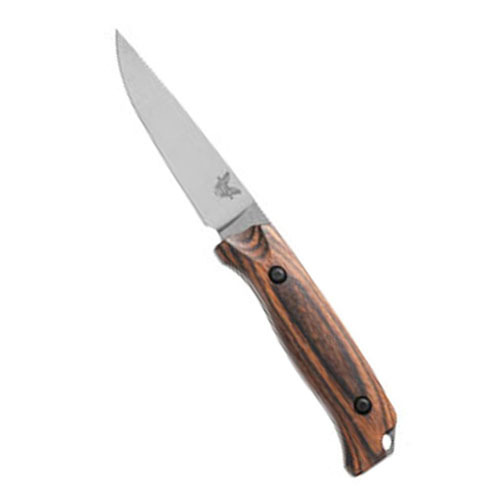 Research projects, R&D lab tests and many miles of field research provided the foundation for the design and development of Benchmade HUNT. Built from advanced materials usually reserved for spaceships and surgical equipment, these technologically advanced hunting knives provide refined performance and rugged durability. Benchmade HUNT. The art of pursuit.